This is part 2 and the exciting conclusion of my in depth interview with Jason Wang. On this episode, we discuss his experiences in prison, the role his mother played in his transformation and how Jason was ultimately able to find success after his release. 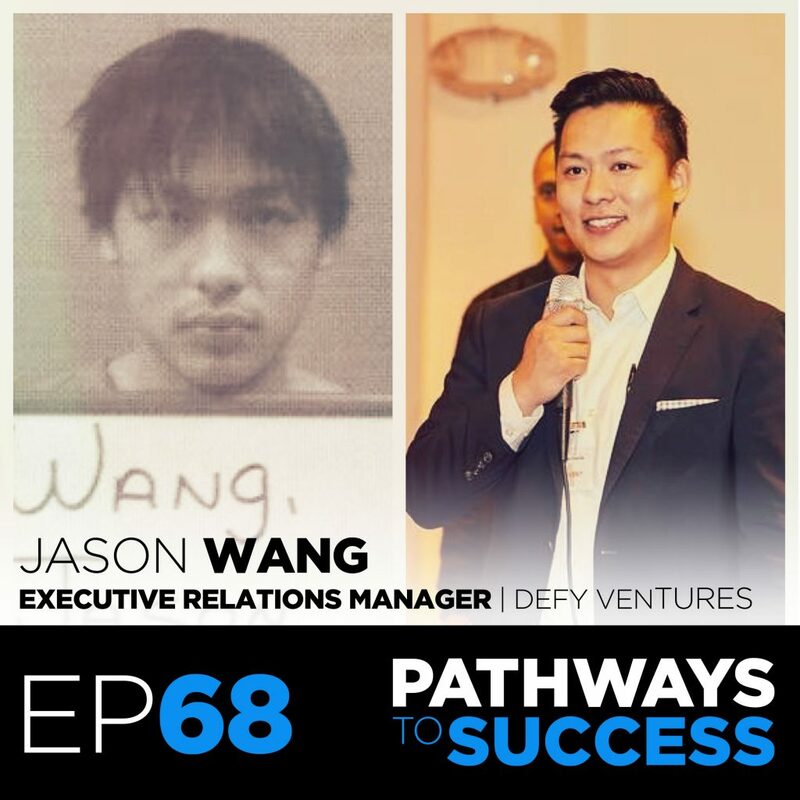 Jason Wang is the Executive Relations Manager for Defy Ventures, a non-profit organization that takes previously incarcerated persons and pairs them with successful entrepreneurs and executives. 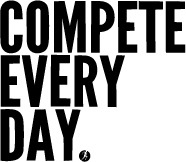 Despite the success he’s achieved in present day, Jason did not have an easy start. He was incarcerated at the age of 15 and earned a 12 year sentence due to his life of hustling, gambling and gang affiliation. Since being released from prison, he’s completely transformed his life. Jason graduated from UT Dallas with a double masters (MBA, International Business), has raised over a quarter million dollars in private funding for non-profits, serves on the board of directors for TCJC, is featured in the hit documentary, Chasing Bonnie and Clyde and even founded his own company, Byte Size moments. Jason competing in a business competition at Google headquarters in California.